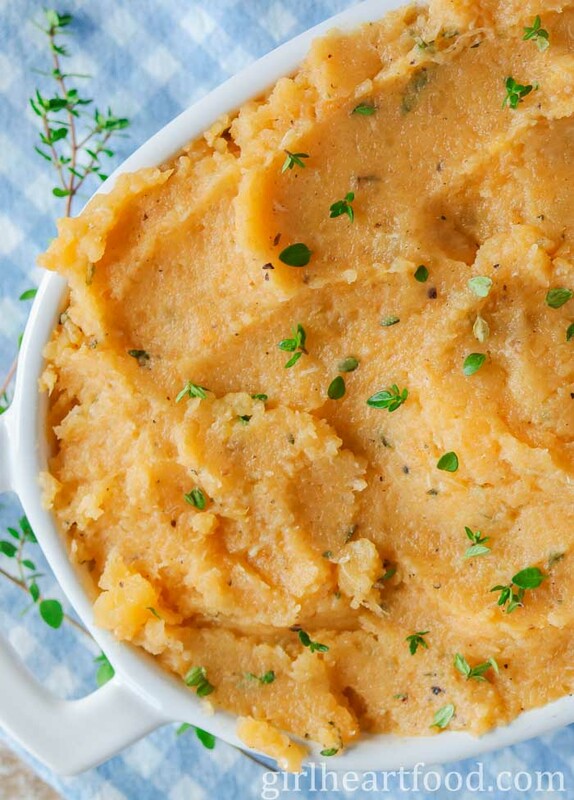 Every lunch or dinner needs some delicious sides! It what makes a meal complete, if you ask me! 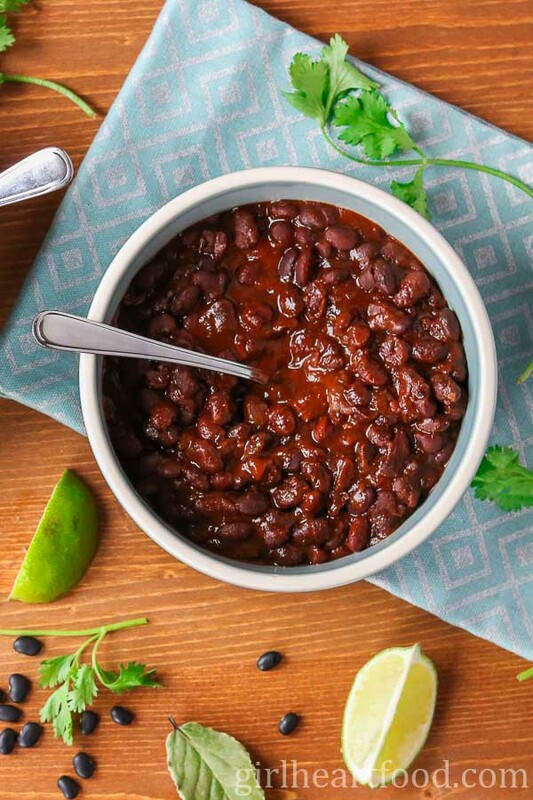 Check out some of these delicious side-kicks to dinner, including roasted baby potatoes, beans and salads. 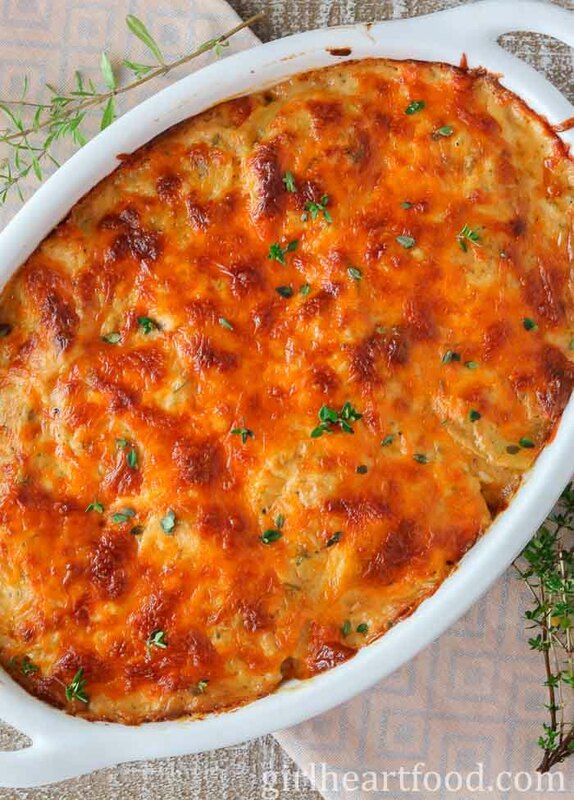 A comfort food classic, these Cheesy Scalloped Potatoes have lots of herbs, spices and garlic. 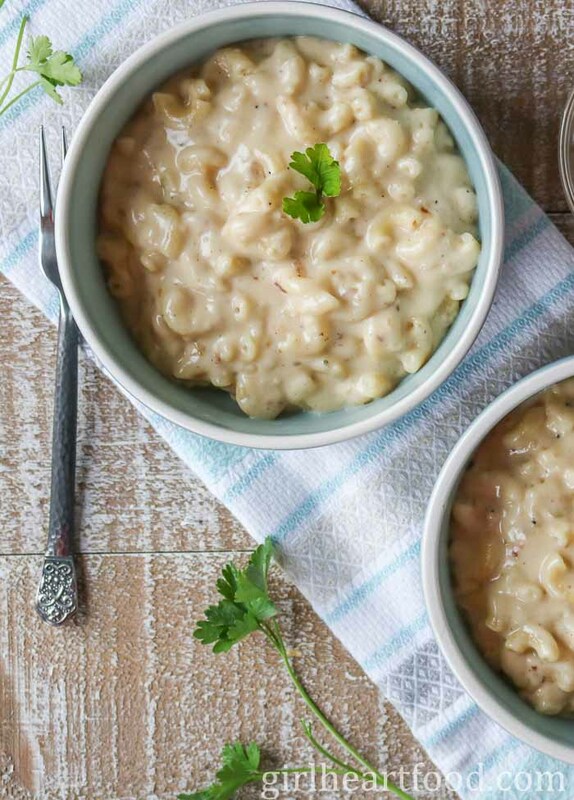 They’re super creamy and make for a delicious side dish to dinner! This Kale Salad with Apple is made with a few simple ingredients in about 10 minutes. There’s hearty kale, crisp apple, pumpkin seeds, cranberries, shaved parmesan and onion all tossed in a buckwheat honey vinaigrette. So good! 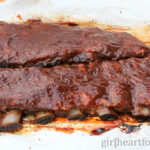 Looking for an awesome salad to bring to a summer bbq? Look no further! 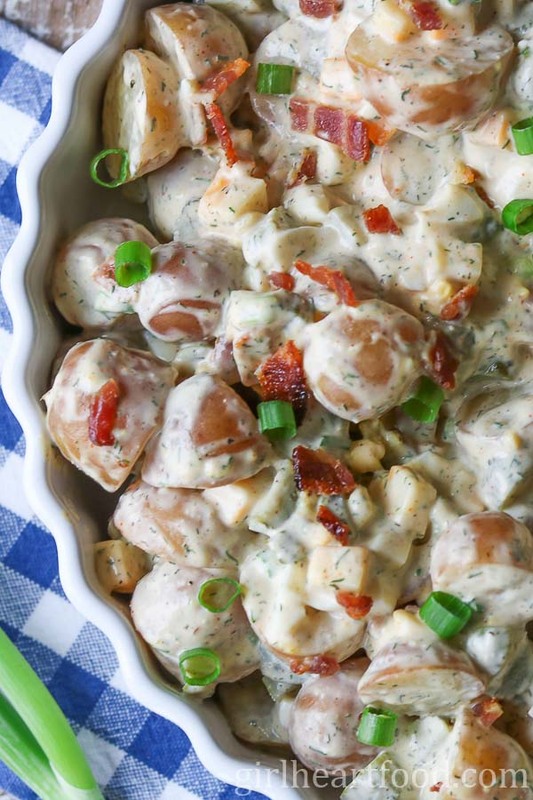 This is the best potato salad recipe (if you ask me!) Chunks of baby red potato are mixed with loads of crispy bacon, crunchy pickle, cheese, chopped egg and a few other ingredients. 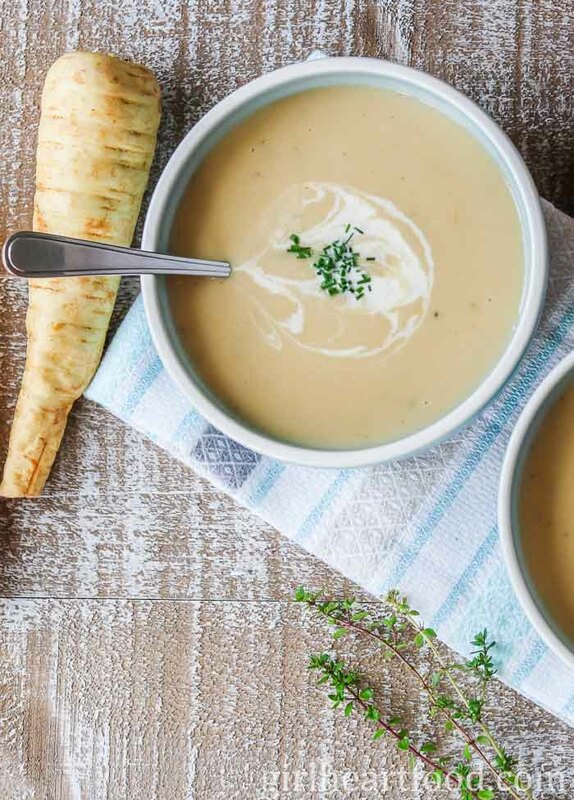 This deliciousness is then tossed in a creamy mixture made with mayo, Dijon mustard, cider vinegar and dill. Sounds good, right? This one will disappear fast! 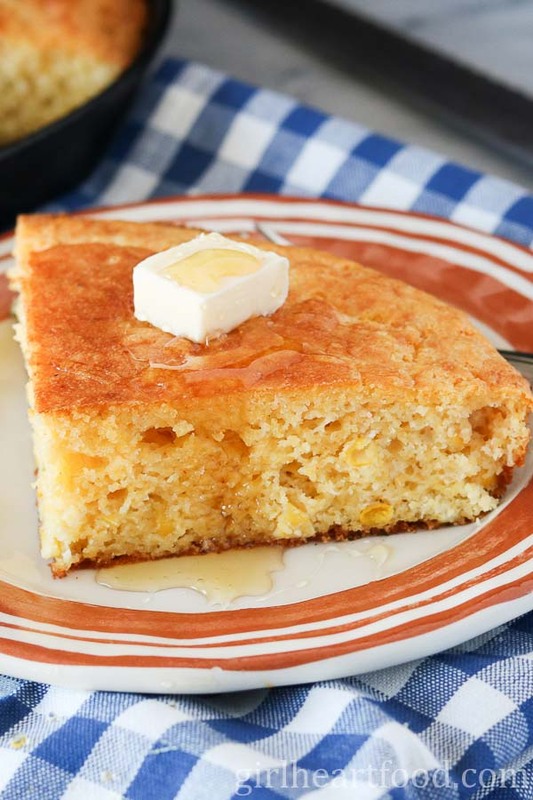 This Cast Iron Skillet Cornbread is made with both cornmeal and corn kernels and lots of cheese! 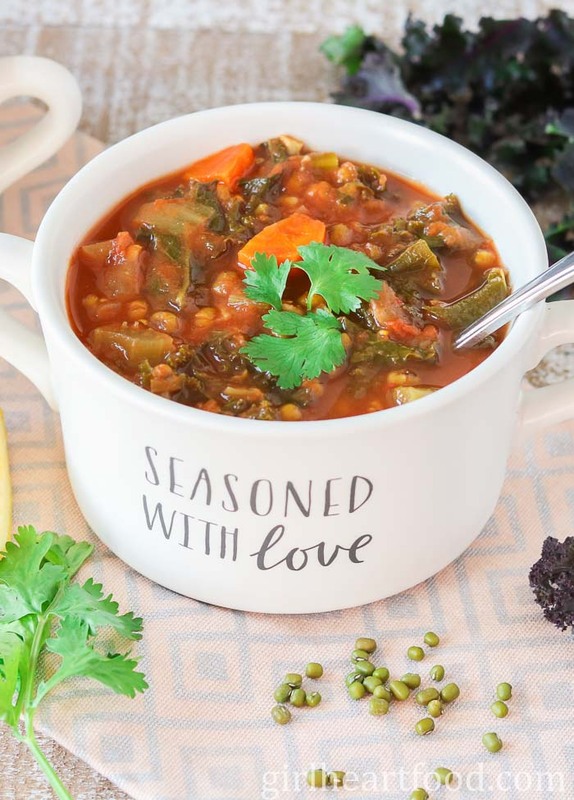 It’s the perfect side with chili or your favourite soup for dunkin’!